Quality-One is pleased to present Root Cause Analysis (RCA) Training. This deep-dive course teaches various techniques to perform a more thorough Root Cause Analysis. Exercises combine instructor-led training and team activities to engage all attendees in a learn-do approach. Users of 8D, 5 Why and Six Sigma will gain a concise understanding and the skills required to make Problem Solving Processes more effective and efficient. Click Here for the RCA Training Course Outline! 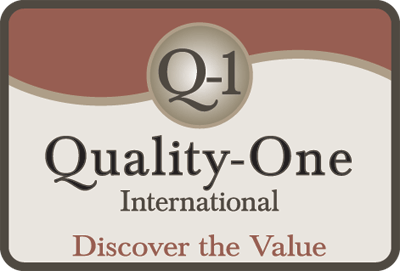 Quality-One is hosting this event in March 2018 in Troy, Michigan. Upon successful completion of this course, attendees will receive Certification from Q-1. The registration fee of $1,295 per workshop will cover the complete two-day course, materials and certification. We invite you to Join Us and Discover the Value!